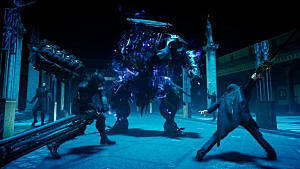 Final Fantasy XV is a game that has introduced a lot of new and different elements to the franchise. 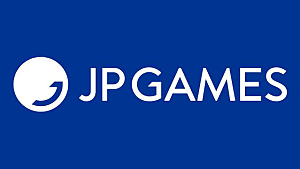 It stepped away from the turn-based combat that defined the series for so long to offer a more active and dynamic system. 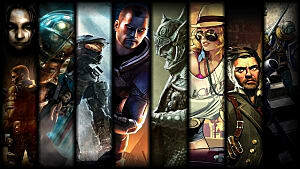 It moved toward a more open world setting, full of side quests and secondary activities. 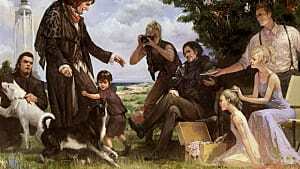 And it also brought new mechanics to the franchise, like fishing and cooking. 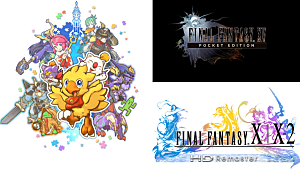 However, there is one element that was present in the previous Final Fantasy games that's been repurposed to serve a greater need: sleeping. It is now more important than ever before, an essential activity that players must perform often if they want to progress as efficiently as possible. 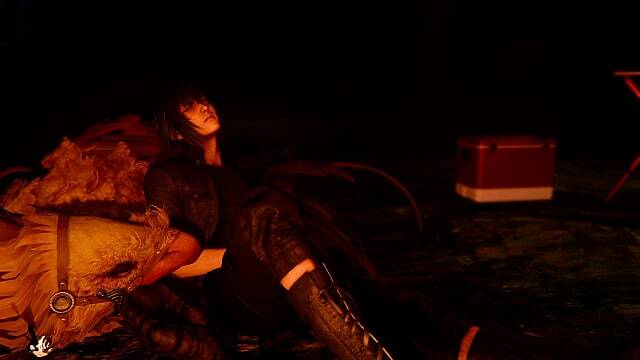 In a game like Final Fantasy XV, with so many new additions and changes that do not necessarily improve the game, forcing players to sleep is one of the best moves Square Enix could do. And here is why. Since the very first Final Fantasy, and the earliest RPGs, sleeping in taverns, inns and other buildings of similar nature was a great way of taking care of your team. It is one of the most classic and traditional mechanics in role-playing, one that has remained almost untouched in a vast majority of titles. In traditional RPGs, you could find a place to rest in every town. 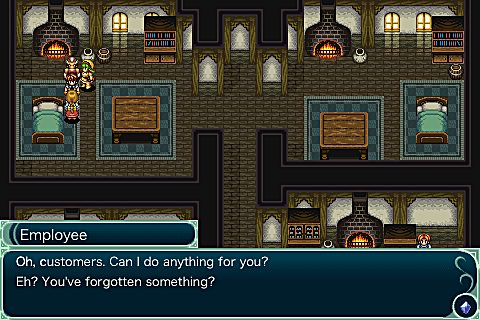 By paying a fixed amount of in-game currency, the main characters could spend the night in a room and sleep. What usually happened was that you wake up with all party members' HP and magic points fully restored, as well as all negative status ailments removed. This classic mechanic can be seen in most RPGs both new and old, and it is typically about the same from title to tile. There are some games that added new characteristics to resting over the years, like cutscenes in certain moments, but only a few trully innovated in this aspect -- like the indie game Lisa. In Lisa, the party could rest in camps to recover health, SP and nullify all illnesses. However, when waking up, a multitude of negative or positive events could unfold. For example, you could discover that a member of the group has been kidnapped or that someone has left a gift to you. This clever mechanic made the player think carefully about the possible pros and cons of resting. Final Fantasy XV does something that's equally innovative. 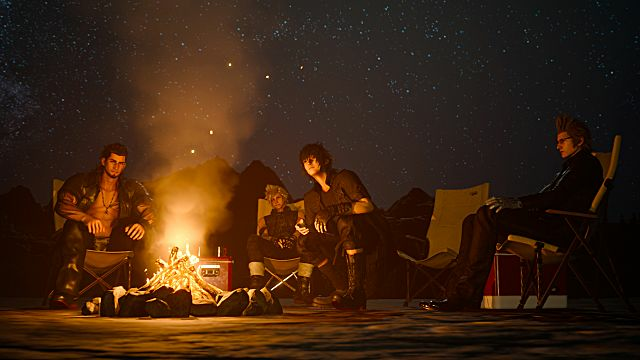 Resting in Final Fantasy XV marks the end of an in-game cycle and it is indispensable to leveling up your stats and hobbies. These loops consist on gathering experience points by completing quests, killing enemies and using party members' skills during the day. Then you sleep during the night. By sleeping, all the experience is transferred to Noctis, Prompto, Ignis and Gladiolus. Resting is also the moment where you can take a look at all the pictures Prompto took during the day, and choose whether you want to keep them or not. This mechanic has more depth to it, since you have to decide where to sleep, depending on your needs. 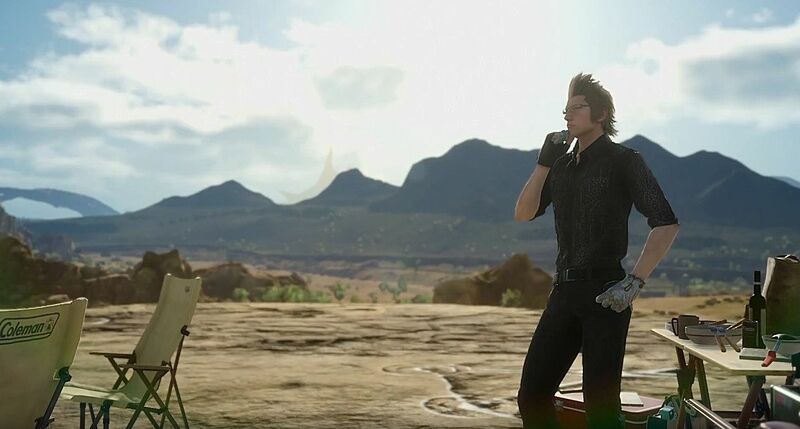 If you camp outside, Ignis can prepare his inestimable recipes that will boost character stats and will, in turn, level up Ignis' cooking skills so that he can make bigger and better meals for bigger and better stat boosts. However, you can also opt to sleep in hotels and inns. 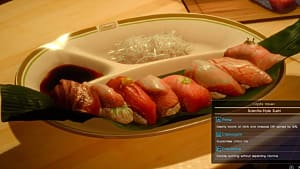 Here, Ignis won't be able to cook, but you will gain an experience boost that will help your characters level up faster. This experience multiplier can change depending on where you sleep, as well as the price of the room. 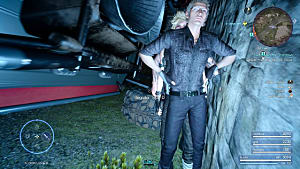 Sleeping in Final Fantasy XV is completely unique, an innovative way of leveling up your characters and engaging players. This is the kind of idea that feels fresh and rewarding, and we should encourage more developers to take seemingly mundane actions and tasks and give them fresh life through novel mechanical interpretations. 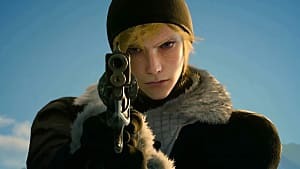 So while many RPGs continue to use sleep as a way to retread the tropes of the genre and stick to tried and true development paths, games like Final Fantasy XV and Lisa are thinking outside the box, taking mechanics that players understand and turning them on their heads. In turn, it breathes fresh life into existing games and franchises, while also pushing other developers to create new experiences that subvert gamer expectation. 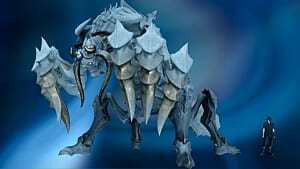 What other RPG gameplay mechanisms could use an upgrade? And how do you think sleep affects the role-playing experience? Sound off in the comments below!